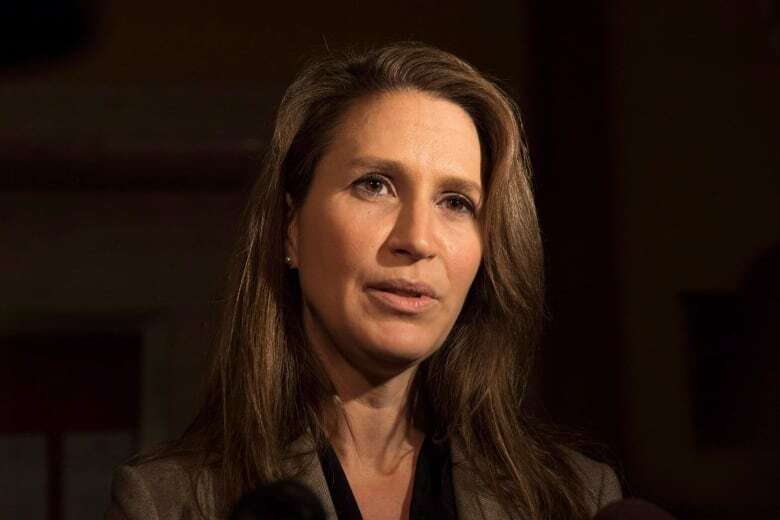 Caroline Mulroney was handed the job amid backlash over the government's plan to axe the provincial language commissioner's office. She is also the province's attorney general. 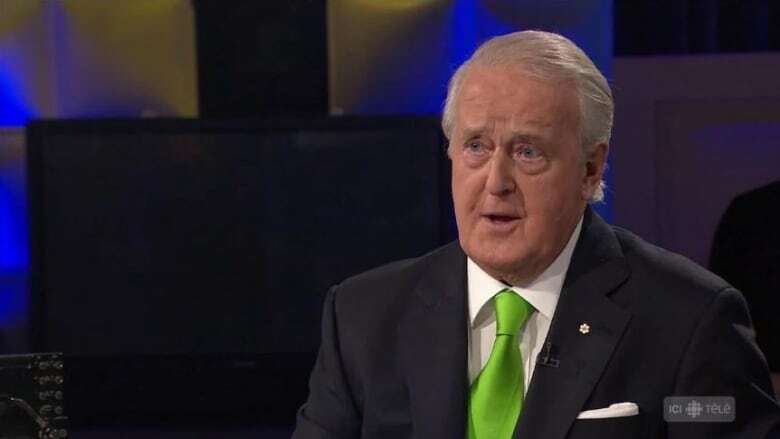 The Progressive Conservatives relented somewhat, promising to create a new language commissioner position in the office of the provincial ombudsman.